Father’s Day is almost here. We’re also right in the thick of baseball season. (Let’s go, Padres!) It’s a great time to get out and see a game at Petco with dad—okay, maybe not this weekend since the Friars are on the road. But one of our other favorite Father’s Day traditions is watching movies with the old man. 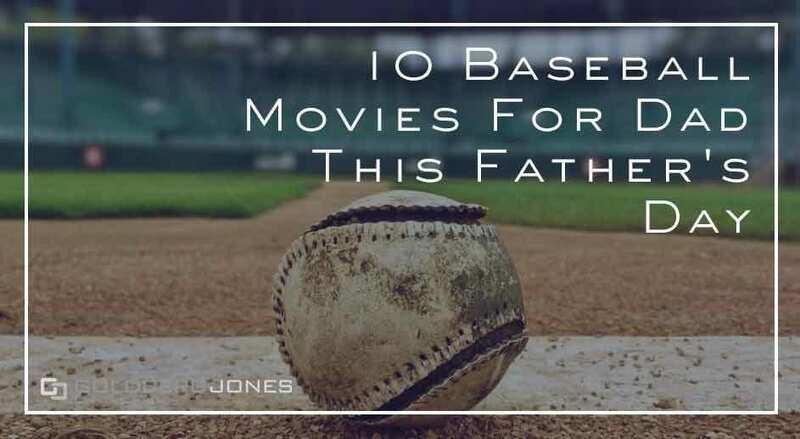 Following that line of thinking, here are ten of our favorite baseball movies to watch with the big guy this holiday weekend. And as an added bonus, many of these titles feature dads, mentors, and other father figures! 1989’s Field of Dreams is tailor-made for Father’s Day. 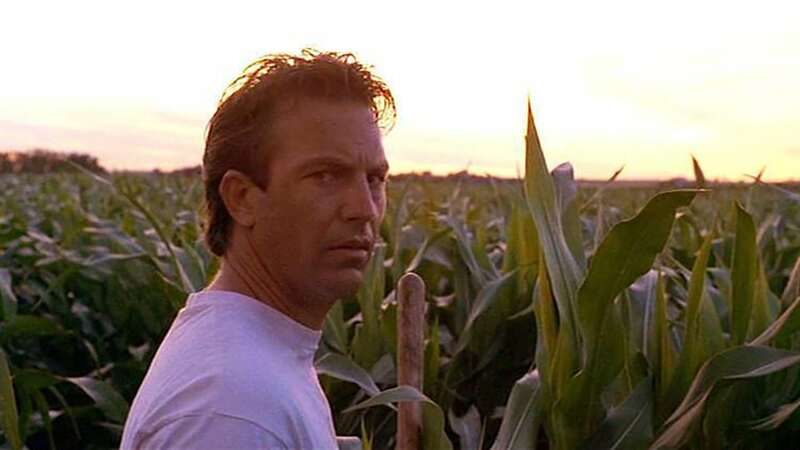 When a mysterious voice compels an Iowa farmer (Kevin Costner) to build a baseball diamond in the middle of a cornfield, it kicks off a saga that’s more about fathers and sons than it is home runs or corn or even the ghost of Shoeless Joe Jackson. This all-time sports movie classic offers wide-eyed enthusiasm, the search for atonement, and indelibly etched “If you build it, he will come” into the pop culture lexicon. With Bull Durham, Field of Dreams, and For the Love of the Game, it’s safe to say Kevin Costner has a thing for using baseball as a storytelling mechanism. Writer/director Ron Shelton deftly balances drama, humor, and heart in telling the tale of a perennial minor leaguer (Costner), his dumb-but-absurdly-talented protégé (Tim Robbins), and the superfan who unites them (Susan Sarandon). 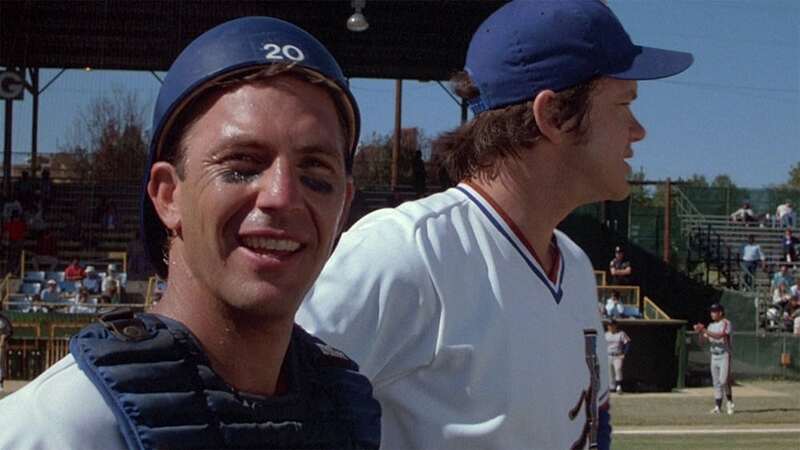 Philosophical, romantic, and raucous, there’s a good reason—many actually—why Bull Durham stands as one of our most beloved baseball movies. 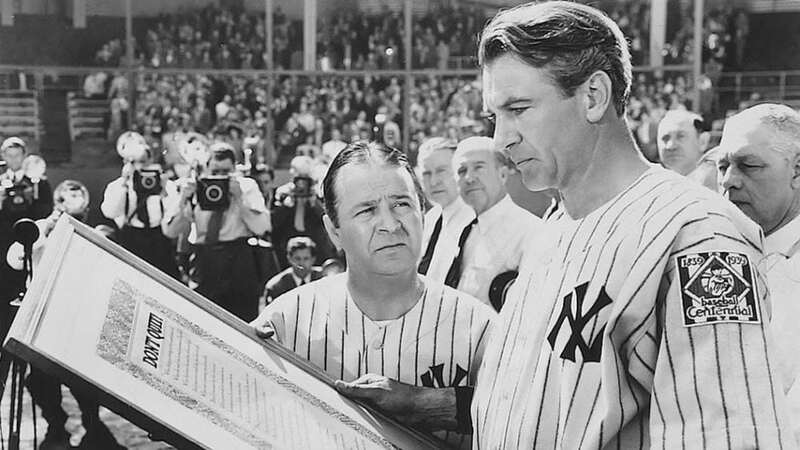 A biopic celebrating the life of Lou Gehrig, The Pride of the Yankees chronicles the rise of New York’s legendary first basemen. 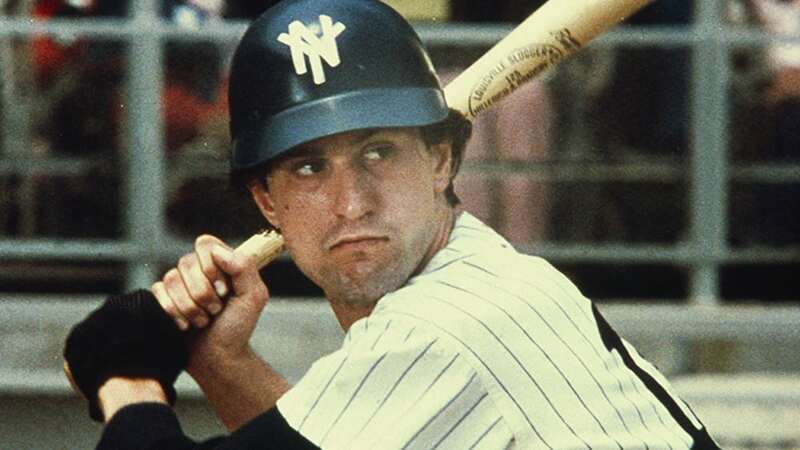 It follows him from his young days, dreaming of playing in the big leagues, to his death at 37 from the neurological disease now commonly known as Lou Gehrig’s Disease. A romantic tale of a passionate dreamer, this is one for baseball fans and non-fans alike. Fun fact: Babe Ruth plays himself, as do Gehrig’s Yankee teammates Bob Meusel, Mark Koenig, and Bill Dickey. 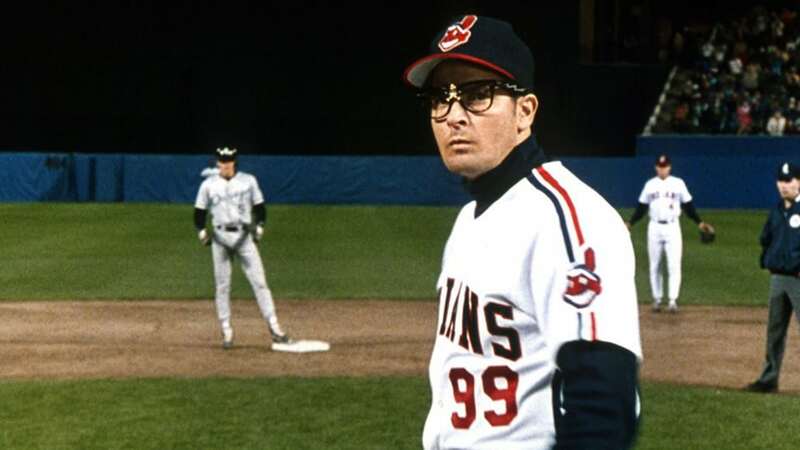 Simultaneously a rousing underdog story about a bunch of has-beens and never-weres and a manic comedy ride, Major League stands as one of the most entertaining of all baseball movies. When a former-showgirl trophy wife inherits the Cleveland Indians, she assembles a team so bad she’ll be able to relocate to Miami. But things don’t go exactly as planned and rowdy hilarity ensues. 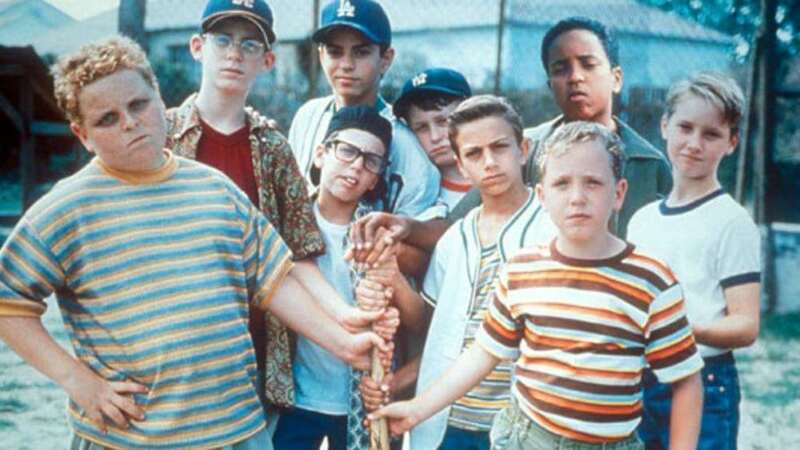 Celebrating its 25th anniversary this year, The Sandlot has become a modern classic for a certain generation. Following a group of neighborhood kids, the story deals with friendship, growing up, and changing times. It also dives into the idea of broken homes, blended families, and coming to terms with the often harsh realities we face every day in family law. But most of all, it’s a love letter to baseball and the sense of wonder it can still create. Who knew a movie about baseball statistics would be so good? But here we are. 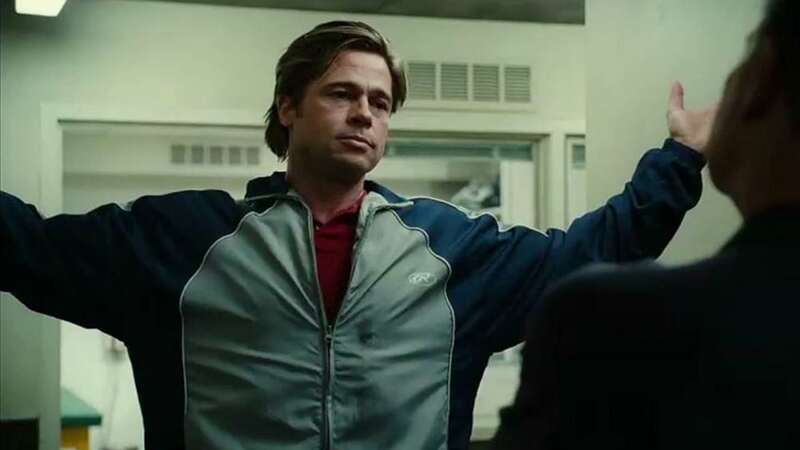 Moneyball traces Oakland A’s general manager Billy Beane (Brad Pitt) as he, hemmed in by finances, turns to in-depth statistical analysis to build a winning baseball team. Many teams have since imitated his approach with great success, but at the time it represented a radical departure from the way things were done. And sure, it follows the rise of someone who dared buck the system, but the heart of the film lies with Beane’s relationship with his young daughter as they try to navigate the ups and downs of being a single parent. One of the greatest baseball movies ever, 1973’s Bang the Drum Slowly also helped launch the career of Robert De Niro. It tells the story of the friendship between a star pitcher (Michael Moriarty) and his dim-witted catcher (De Niro) as they navigate the ups and downs on the baseball diamond and the latter’s terminal illness. Think a baseball version of Brian’s Song. Heartbreaking and heartwarming in equal measure, get ready to pretend you have something in your eye. If you ever nicknamed a baseball bat “Wonderboy,” you already know The Natural. 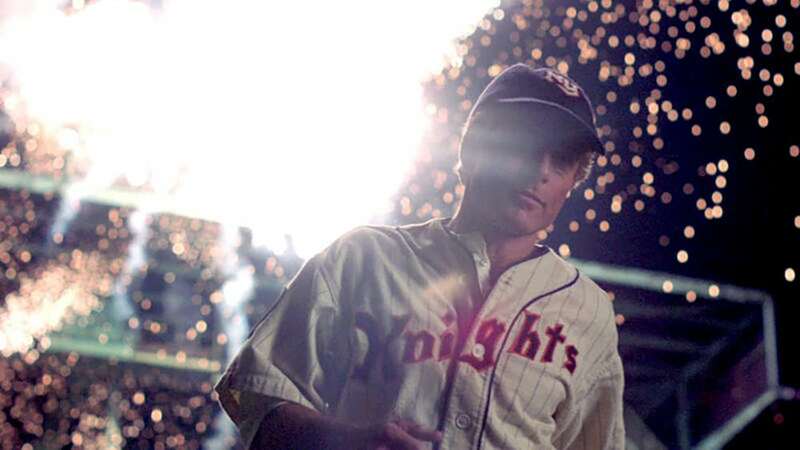 Barry Levinson’s Oscar-nominated adaptation of Bernard Malamud’s novel traces the career of Roy Hobbs (Robert Redford). A young prodigy, off-the-field events derail his path to the majors, though he finally gets his chance in the bigs much later in life. A sincere homage to the national pastime, embodying both the pain and joy we endure as fans, this is a modern fable about the American dream. Jackie Robinson was a hero, both on and off the baseball field. There’s a reason why Major League Baseball permanently retired his number. 42 dramatizes his struggle and the obstacles he faced to become the first African American to break the color line and play in the majors. 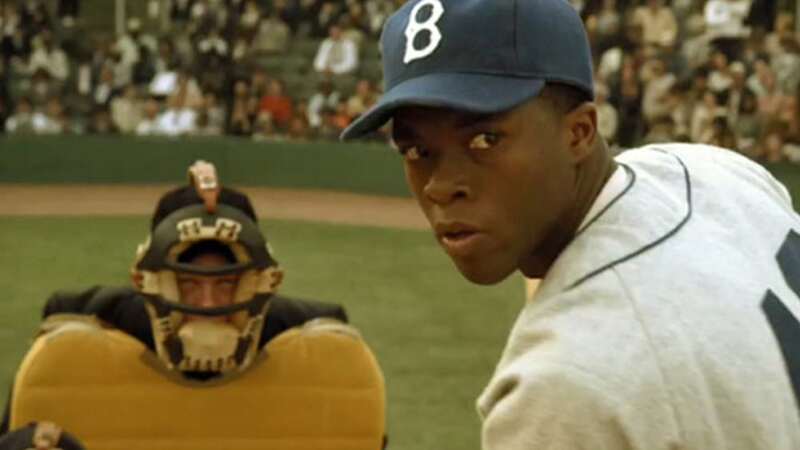 Full of great performances from Chadwick Boseman and Harrison Ford, among others, it’s not only a great baseball movie but an important history lesson and illustration of how sports can drive change. 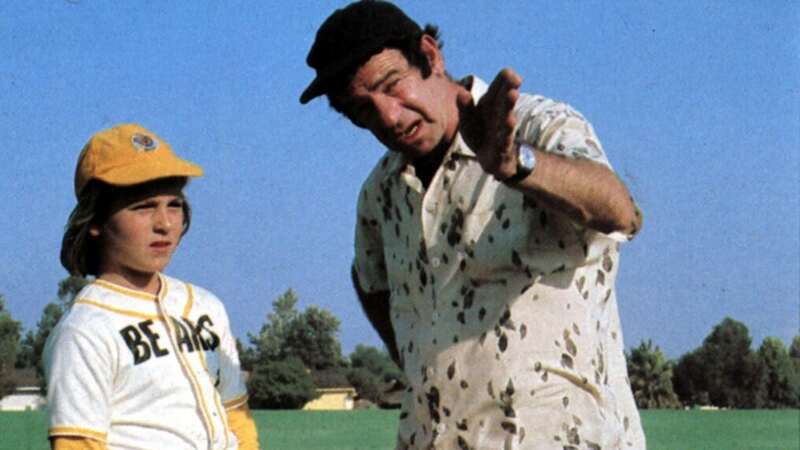 The cranky, crotchety, reluctant coach is a sports movie staple, but few are as enduring or memorable as Walter Matthau’s Morris Buttermaker in The Bad News Bears. The alcoholic, pool-cleaning, former-minor-league-pitcher becomes the unlikely father figure to the ultimate little league team of misfits and miscreants. Rude, crude, and a ton of fun, it’s a movie both kids and adults can love, even if younger viewers may pick up a blue word here or there.